Sara Alhalabi is a senior at the University of Houston majoring in political science with a minor in national security law. 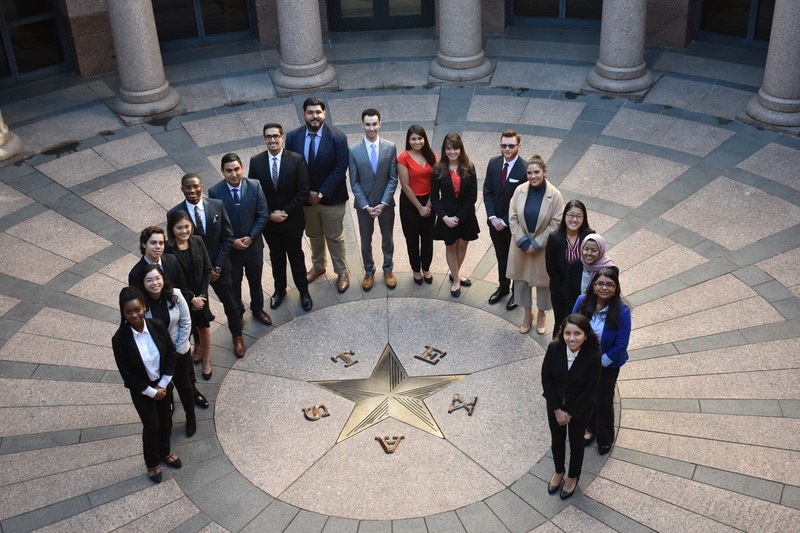 Sara first gained experience as an intern through the Hobby School of Public Affairs’ Civic Houston Internship Program in the offices of Senator Borris Miles and Representative Carol Alvarado. She was later selected as a Leland Fellow and worked in the Washington, D.C. office of Congresswoman Eddie Bernice Johnson. Through the Hobby Fellows program, Sara aims to gain experience in the state legislative process and to learn the relationship between the capitol and district offices of members of the legislature. She is particularly interested in observing any legislation that aims to help the poor in inner cities. Sara will graduate in spring 2019. She plans to attend law school and to specialize in international studies with a focus on humanitarian rights in the Middle East. Sara is working in the office of Senator Borris Miles. Alleanne Anderson is a junior at the University of Houston pursuing a dual degree in political science and psychology. Alleanne gained experience in public service through the Hobby School of Public Affairs’ Civic Houston Internship Program. Through this program, she interned in the office of the Mayor Pro Tem Ellen Cohen in fall 2018. Alleanne is passionate about policy issues involving women’s healthcare, as well as universal access to healthcare, juvenile justice reform, and education. Through this internship, she also hopes to gain knowledge and experience working in other areas that are salient to Texan citizens. Following her graduation in fall 2019, Alleanne aspires to attend law school with a focus in employment law. Alleanne is working in the office of Representative Mary Gonazlez. 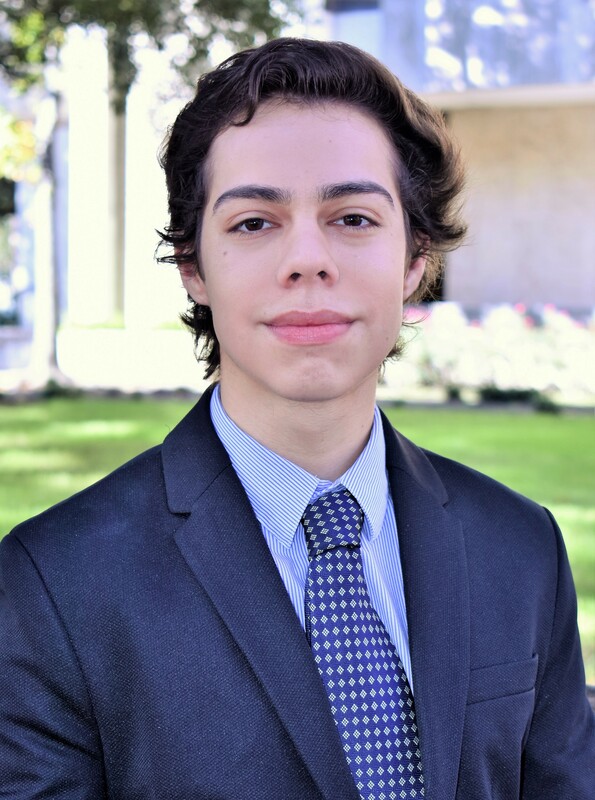 Ulises Aubone is a junior at the University of Houston majoring in political science with a minor in philosophy. Ulises initially gained experience in politics while campaigning for former Houston Mayor Annise Parker in the 2010 elections. Ulises later participated in the Civic Houston Internship Program, interning with Vice Mayor Pro-Tem Jerry Davis’ office. 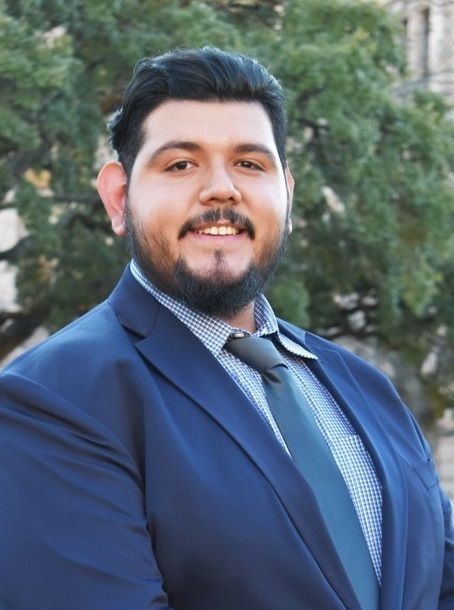 Ulises has a strong interest in increasing diversity representation in the leadership positions in order to create a more inclusive and comprehensive political structure. He also has a committed dedication with aiding those most vulnerable and at risk individuals in Houston. After returning from the Hobby Fellows program, Ulises plans to continue to serve Houston through volunteering with local non-profit organizations and surrounding areas. Once he completes his degree, Ulises plans to attend law school with a focus on corporate law. Ulises is working in the office of Representative Julie Johnson. 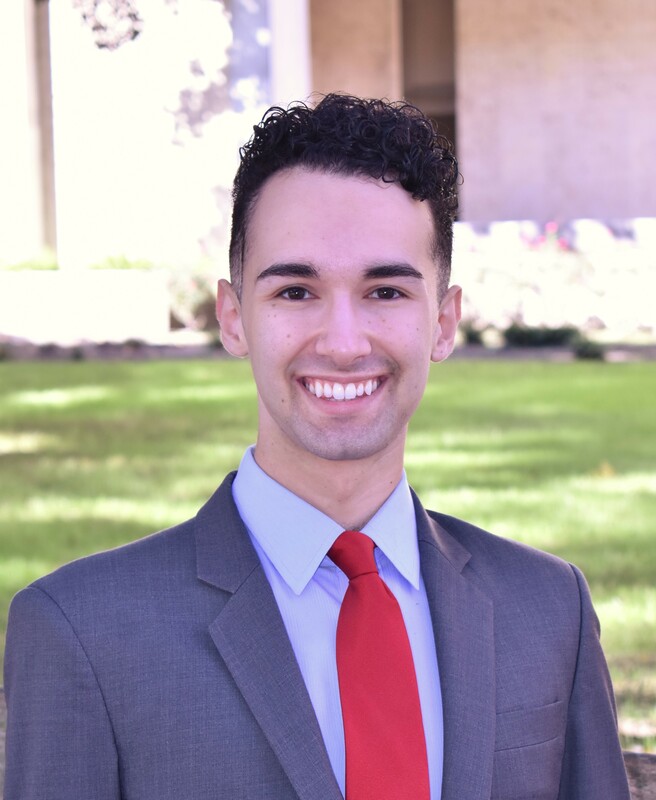 Jonah Baumgarten is a senior at the University of Houston pursuing a bachelor of science in political science with a minor in psychology and business fundamentals. Jonah gained public service experience through internships with the Houston Mayor’s Office of Trade and International Affairs and with Council Member Amanda Edwards. While working for Council Member Edwards, Jonah spent much of his time working with the Houston homeless population, specifically in regard to access to healthcare. This work confirmed his strong belief that the overall healthcare system needs substantial reform. Jonah looks forward to gaining knowledge of health care policy during his time at the capitol. Upon graduation, Jonah intends to work for a non-profit or community health clinic in hopes of improving public health and patient outcomes for low socioeconomic individuals. He is also interested in pursuing a master of public health or master of public administration. Jonah is working in the office of Senator John Whitmire. 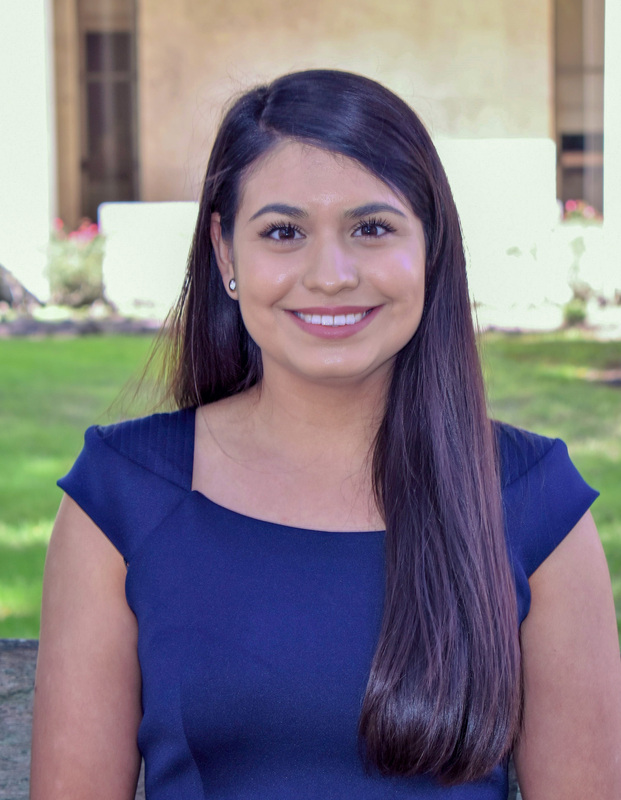 Alejandra Cajero is a senior at the University of Houston majoring in journalism and political science. 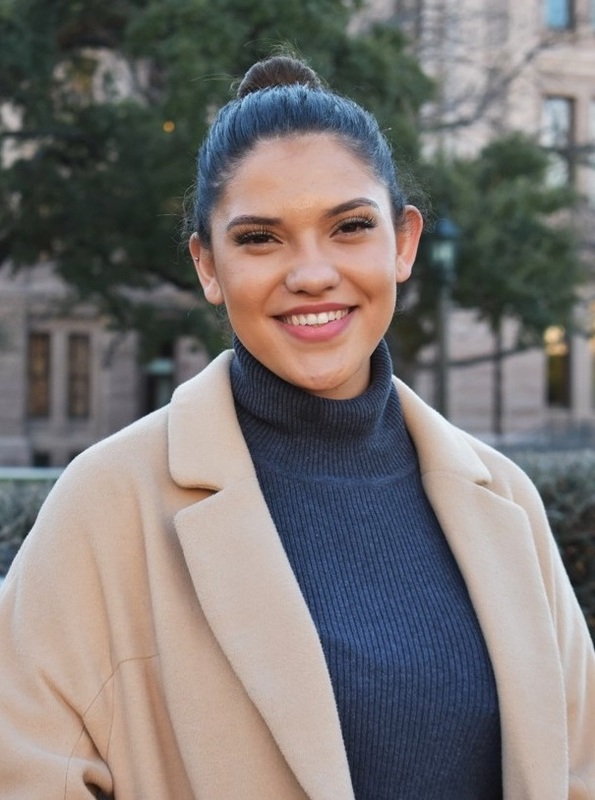 Alejandra has gained public service experience as a Hobby School of Public Affairs Civic Houston Intern working with then State Representative Carol Alvarado. She has also spent time volunteering for various political causes such as election campaigns and voter registration. 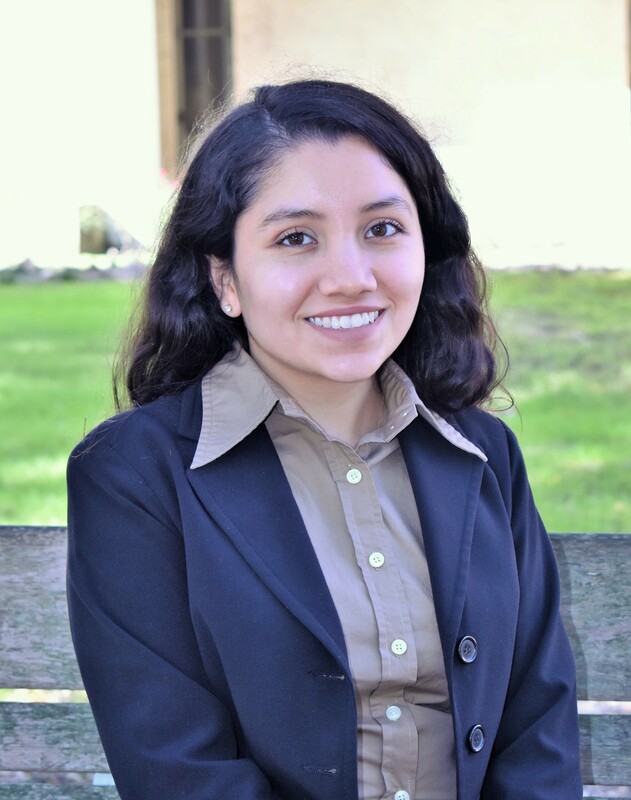 Alejandra’s policy interests include education, immigration, and reproductive rights. After Hobby Fellows, Alejandra plans to volunteer in the non-profit sector and with the Harris County Democratic Party. She will graduate in the fall of 2019 and plans to pursue a law degree. Alejandra is working in the office of Senator Carol Alvarado. 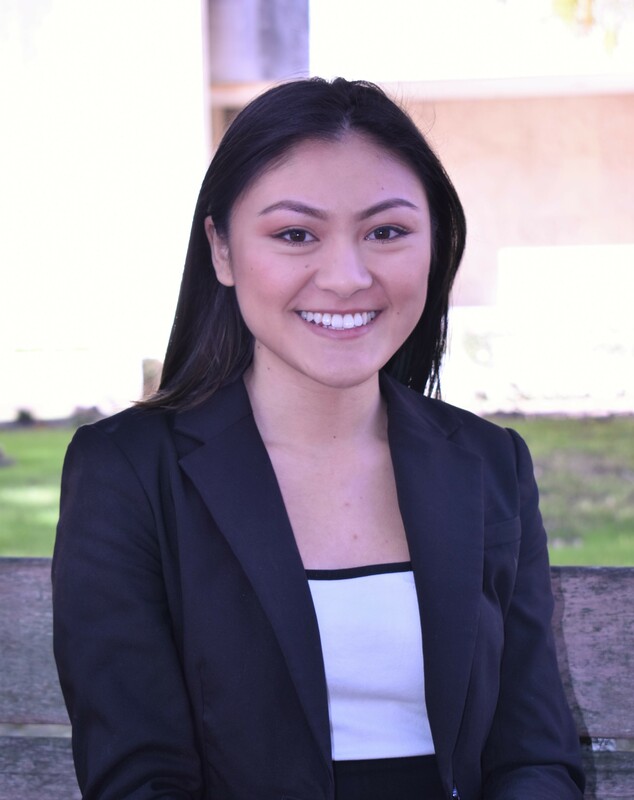 Britnee Chuor is a senior at the University of Houston majoring in political science and liberal studies with minors in Spanish and nonprofit leadership. During spring 2018, Britnee gained experience as an intern through the Hobby School of Public Affairs’ Civic Houston Internship Program in the office of State Representative Gene Wu. Through the Hobby Fellows Program, Britnee hopes to gain deeper insight into Texas state politics and the legislative process. She is particularly interested in comparing her experiences as a Fellow and a district intern. Britnee graduated in December 2018 with a bachelor’s degree and Certified Nonprofit Professional credential. She plans to pursue graduate school and to study international affairs with a concentration in migration studies. After completing her graduate degree, she hopes to work for an international non-government organization to help ensure the humane treatment of migrants around the world. Britnee is working in the office of Representative Gene Wu. Ashley Cruz is a junior at the University of Houston majoring in political science with a minor in women’s, gender, and sexuality studies. She began exploring her policy interests in the non-profit sector with Texas Organizing Project. From there, Ashley expanded her experience and worked for the Beto for Senate campaign as a student fellow at the University of Houston. Ashley’s policy interest include immigration, reproductive rights, and criminal justice. 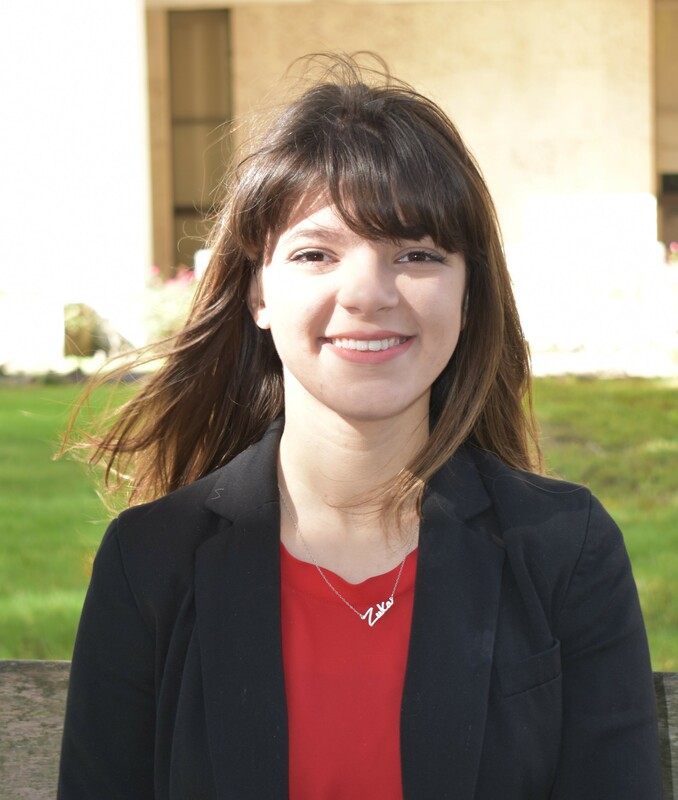 After graduation, Ashley hopes to continue to work in the legislative world with the efforts of protecting reproductive rights and calling for immigration and criminal justice reform. Eventually, she hopes to establish her own non-profit that will provide free resources for victims of domestic violence. Ashley is working in the office of Representative Jon Rosenthal. Jonathan Ezemba is a junior at University of Houston majoring in political science with a minor in business. 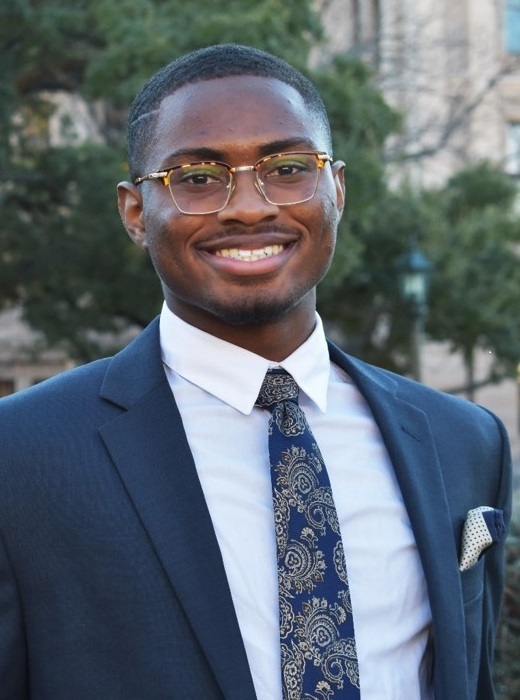 Jonathan first gained exposure to the legal and political world participating in the Model African Union Conference in DC with the African-American Studies Department in 2018. He later excelled in University of Houston Law Center's Pre-Law Pipeline Program that taught different forms of law and how students can help communities through public service. He also interned with the Texas Civil Rights Project, which helped hold elected officials accountable. 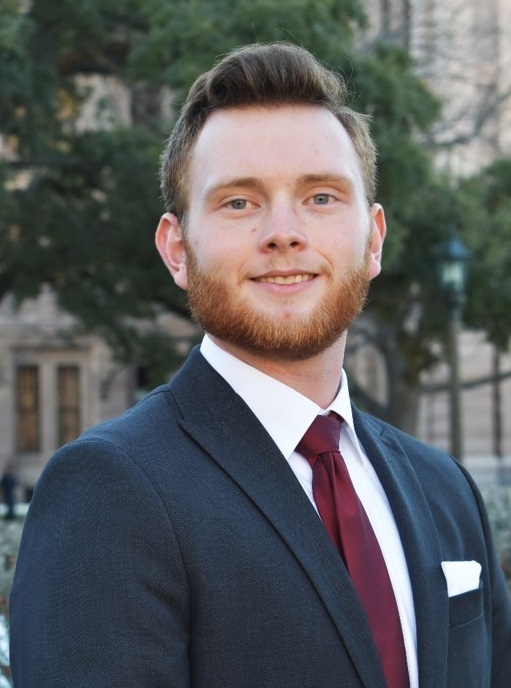 As a Hobby Fellow, Jonathan hopes to internalize the process of the Texas legislature and translating formal education into implementation of legislation. Jonathan is passionate about being a continuous learner on issues such as public and higher education, transportation, and criminal justice reform. Jonathan will graduate in May 2020 and has aspirations to launch an after-school program geared at consolidating resources in one place. He also plans to pursue a law degree with emphasis on education or entertainment law. Jonathan is working in the office of Representative John Turner. Sergio Hernandez is a senior at the University of Houston-Downtown majoring in political science with a minor in sociology. Sergio was originally a mechanical engineering major but shifted his academic focus when he realized the need for more Latinos in government. He gained experience as a volunteer on Adrian Garcia’s campaign for Harris County Commissioner, as well as Lizzie Fletcher’s campaign for Congress. As a Hobby Fellow, Sergio plans to focus on several key issues including public education, criminal justice reform, transportation, and access to mental health resources. After returning from the Hobby Fellows program, Sergio plans to work for a city or county government body to directly make an impact in the daily lives of Houstonians. Sergio is working in the office of Representative Vikki Goodwin. Ariz Karim is a junior at the University of Houston majoring in political science with a minor in law, values, & policy. Ariz first gained internship experience in the public sector while interning for Judge Martin Hoffman at the 68th Civil District Court in Dallas through the law magnet program at her high school. Following this experience, she interned for the City of Houston's Office of Sustainability through the Hobby School of Public Affairs’ Civic Houston Internship Program. Ariz's policy interests include juvenile/criminal justice reform, combating maternal mortality/morbidity rates, and higher education issues. After returning to Houston, Ariz plans on furthering her experience in politics before pursuing a law degree with the goal of practicing criminal law and eventually securing a federal judgeship. Ariz is working in the office of Representative Armando Walle. Philip Ligget is a junior at the University of Houston majoring in economics with minors in political science and national security studies. Philip is active in multiple organizations in and around Houston, including Economics Society of University of Houston, Young and Americans for Liberty, Houston Young Republicans, and Das ist Keine Kunst folk dance troupe. Philip will graduate in spring 2020 with a bachelor’s of science degree. After graduation, he intends to pursue either law school or a career in the US Army. Philip is working in the office of Senator Paul Bettencourt. Ayesha Muzaffar is a post-baccalaureate student at the University of Houston. She earned her bachelor’s degree in political science with a minor in Phronesis in December 2018. Ayesha’s first experience with public service was being elected as a precinct chair in Fort Bend County. From there, she had the opportunity to work as an election judge in her community during local and general elections. 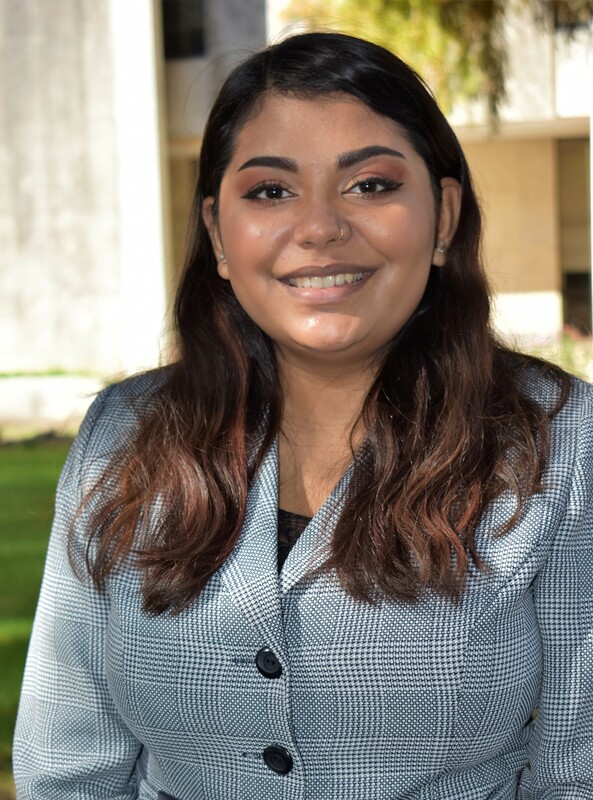 At the University of Houston, Ayesha interned for the City of Houston Administrative and Regulatory Affairs through the Civic Houston Internship Program. In spring 2018, Ayesha worked in the U.S. House of Representatives in the office of Congresswoman Sheila Jackson Lee as a Leland Fellow through the Hobby School. Over her college career, Ayesha has developed a keen interest in criminal justice, voting rights, international affairs, and women’s issues. Through the Hobby Fellows program, Ayesha wants to further her understanding of the law on a state level and hopes to use this knowledge in the future to help reform the criminal justice system. 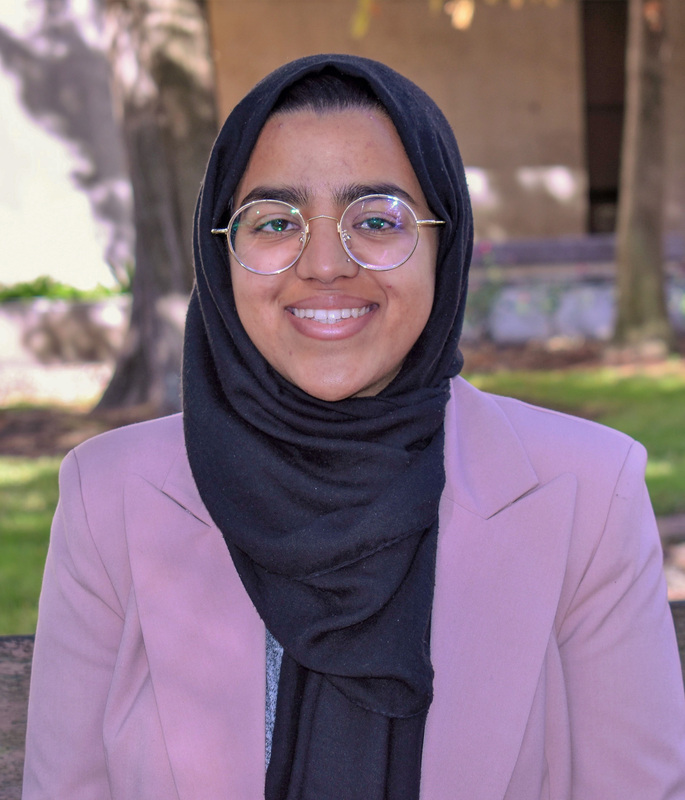 Ayesha aspires to attend law school and intends to pursue a career challenging the structures of racism and xenophobia and to alleviate the injustices inflicted upon different minority groups. Ayesha is working in the office of Representative Garnet Coleman. Idalid Navarro is a senior at the University of Houston majoring in political science with a minor in history. Idalid first gained experience through the Civic Houston Internship Program working in the office of State Representative Jarvis Johnson. Idalid then went on to work for Council Member Amanda Edwards, where she got first-hand experience in local government. Idalid is a first generation Mexican-American who advocates for immigration reform, women’s rights and gun control among many other social issues. Her passion for civic engagement began in her community of the Near Northside of Houston, where a majority of the residents are Latinos. After receiving her bachelor’s degree, Idalid plans on going to law school with a focus on immigration law in order to give back to a community that gave her so much. Eventually, Idalid plans to run for an elective office to provide a voice for those people whose voices are often times shut out. Idalid is working in the office of Representative Jessica Farrar. Adam Ordaz is a junior at the University of Houston-Downtown majoring in political science. Adam gained political experience by working extensively during the 2018 midterm election season. He worked as an office manager and a volunteer trainer for the Beto for Senate campaign. He has an extensive interest in natural sciences and hopes to one day influence environmental reform. He is also interested in updating and reforming the current immigration system. Additionally, he has worked extensively for 4 years in local churches to serve and help the community. Adam will graduate spring 2020 and plans to go to law school in order to pursue international affairs and immigration issues. Adam is working in the office of Representative James Talarico. Jose Reyes is a senior at the University of Houston majoring in political science with a minor in history. 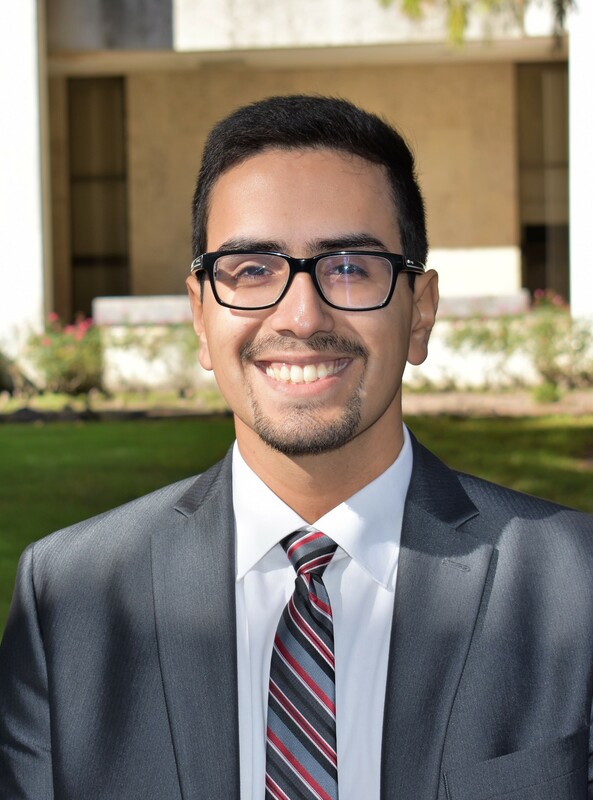 Jose has previously interned at the Houston Housing and Community Development under the Land Assemblage Redevelopment Authority, where he worked with clients on purchasing land plots. 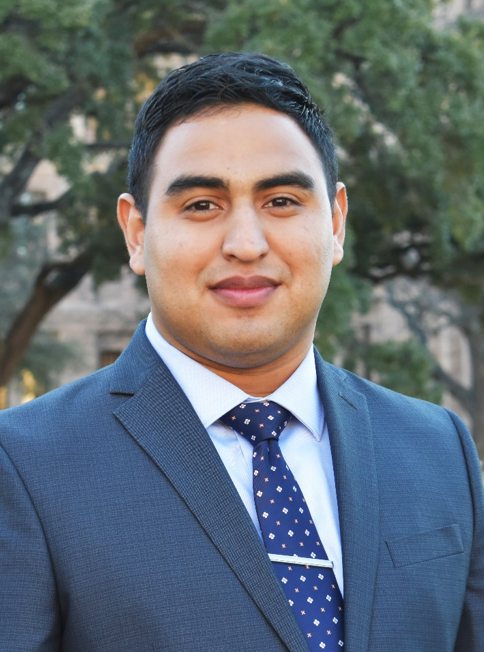 He has also interned for Council Member Robert Gallegos initially through the Civic Houston Internship Program and later through the Houston Summer Jobs Program, where he did a variety of tasks including constituent services. Jose also worked as a field organizer for Adrian Garcia's campaign for Harris County Commissioner, where he coordinated events and block-walked across the precinct. Jose is passionate about criminal justice reform and is involved with Houston Justice, a group advocating on the issue. He is also interested in healthcare and education policy. After he graduates, Jose plans to work in city or county government for a few years before going to law school. Jose is working in the office of Representative John Bucy. 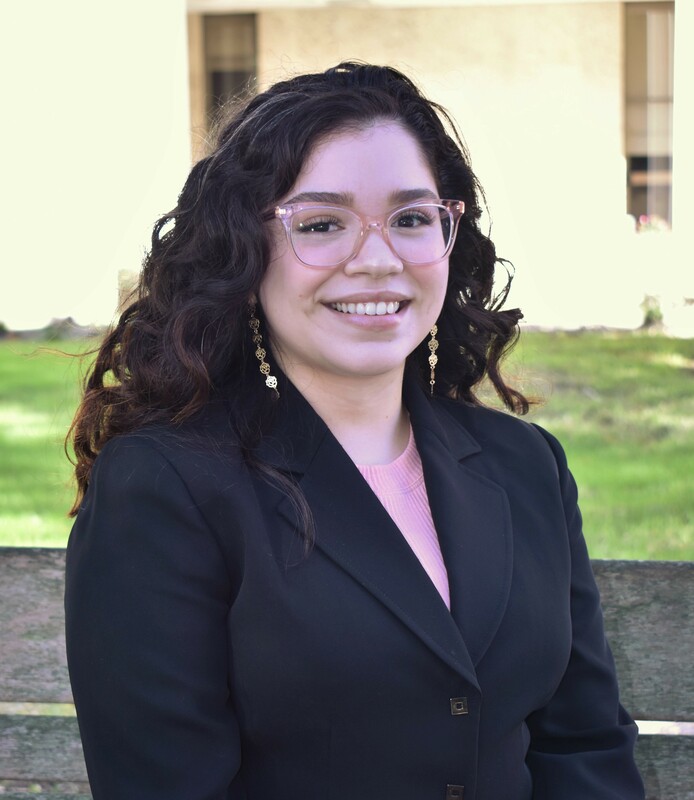 Jessica Rubio Merlan is a senior in the Honors College at the University of Houston majoring in political science with a minor in Phronesis. Jessica gained experience as an intern through the Hobby School of Public Affairs’ Civic Houston Internship Program, where she interned for Theater District Houston’s CEO Kathryn McNiel. Through the Hobby Fellows program, Jessica hopes to gain experience in the legislative process and learn state politics. Specifically, she would like to be involved in legislation that would improve the quality and funding of education and legislation that will help immigrants residing in the state of Texas. Jessica will graduate in summer 2019 and plans to pursue either a PhD in Public Policy or Public Administration. Jessica is working in the office of Representative Gina Calanni. 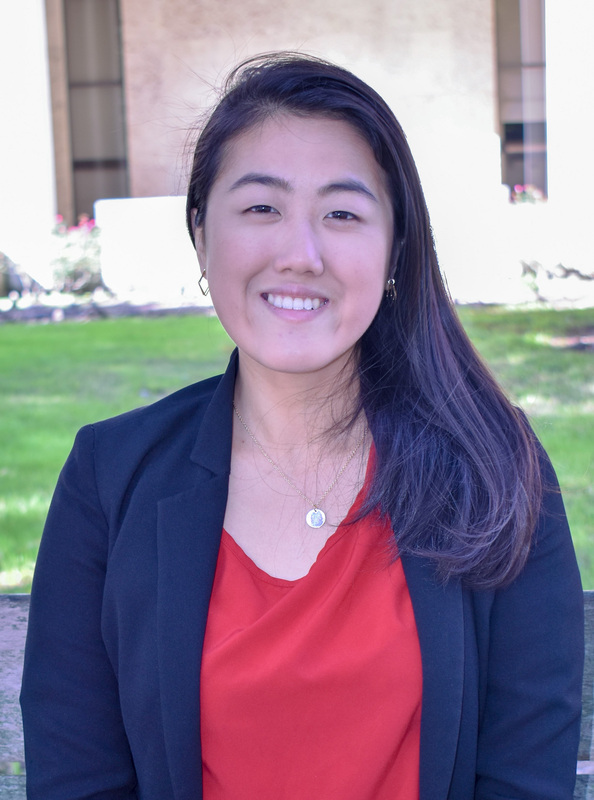 Crystal Tran is a senior at the University of Houston majoring in political science and psychology with a minor in Chinese studies and national security studies. Crystal first learned about public service through the UH International Affairs Internship Program, working in the Mayor’s Office of Trade & International Affairs, providing support to key initiatives such as the annual Houston Consular Ball and the December 2017 China Trade Mission. After learning about the city government’s political role in international affairs, Crystal decided to learn about government service from a local level. 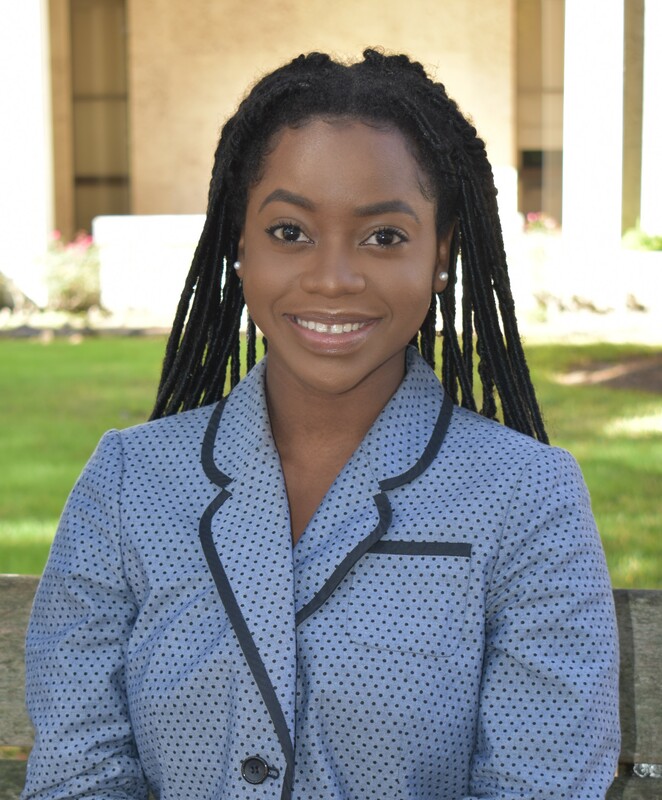 Through the UH Hobby School of Public Affairs’ Civic Houston Internship Program, she worked in the office of Houston City Council Member Dwight Boykins. Crystal’s policy interests include access to quality public education, universal healthcare, and mental health services to inmates. Crystal will graduate in spring 2019. She plans to join the Peace Corps following graduation and eventually earn a dual degree in public policy and law. Crystal is working in the office of Representative Ana Hernandez.